ADH Fire Equipment Service is dedicated to providing the highest quality fire protection and safety equipment with exceptional customer service. 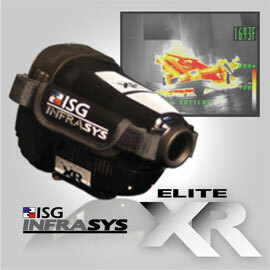 ADH is proud to be the authorized dealer for ISG/ INFRASYS in Texas and Louisiana. 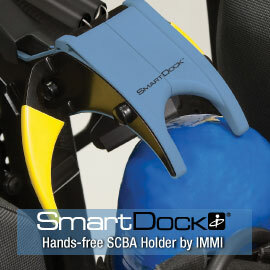 We also carry other lines of specialized equipment. 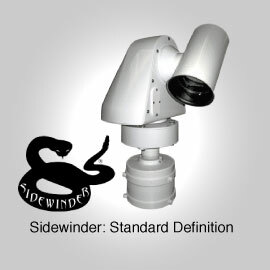 Some of our product lines include Wireless Technologies Inc. SideWinder Color and Thermal Camera Systems for aftermarket installation, IMMI SmartDocks, Buckeye Fire Extinguishers, PAC Tool Mounts, Kochek Fire Equipment, South Park Corp., Task Force Tips, Elkhart Brass, Syntex Industries and Slide Master Slide Out Trays. We manufacture our own “Texana” products and offer aftermarket installation of compartment mounted LED lighting.